The True & Associates team is dedicated to bringing our clients the industry’s best services and competitive products through our unprecedented product knowledge and differentiated industry expertise. Our Westfield, NJ office is located in the True Building, a landmark in the downtown area. Established in 1984, this location is the hub of the organization with all sales and service functions conducted here. 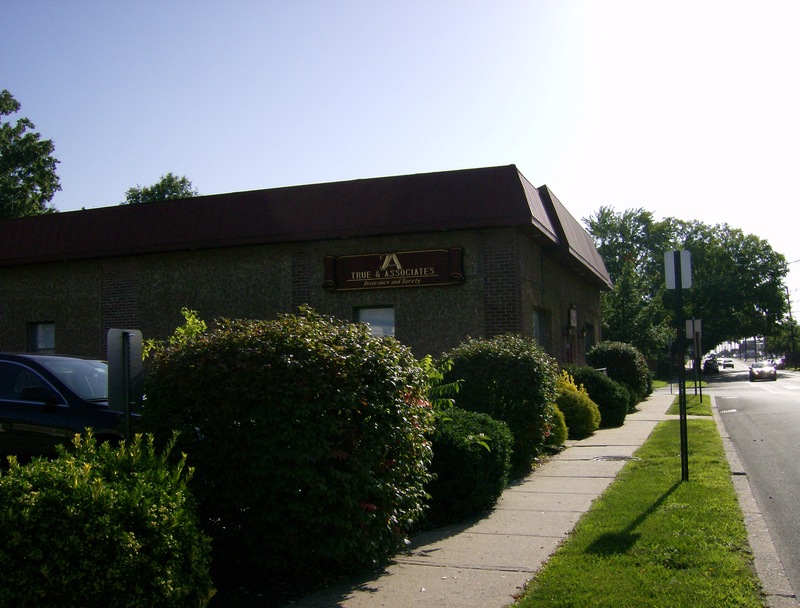 From Surety to Homeowners, to Automobile, to Business, to Life Insurance, to Employee Benefits, you can find it all right here in our Westfield office.